I went to price a set of RE003's in 215 45 17. A friend had just bought a set of 225 45 17's with the get 3 pay for 4 deal. 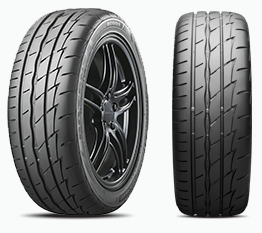 My 215's from 2 different Bridgestone shops was a lot more expensive. 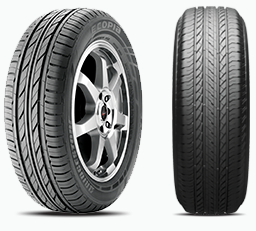 Why is a bigger tyre cheaper than a smaller tyre? I am getting a set of RE003s for my other car on Saturday. 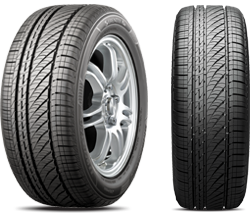 Bob Jane here in Vic are cheaper than Bridgestone on the 4 for 3 offer. It's weird that Bridgestone dealers aren't competitive when they are next door. just get the 225's. Difference is three fifths of bugger all (634 vs. 625mm diameter, about +1.5%). We'll check and get back to you on this ASAP.